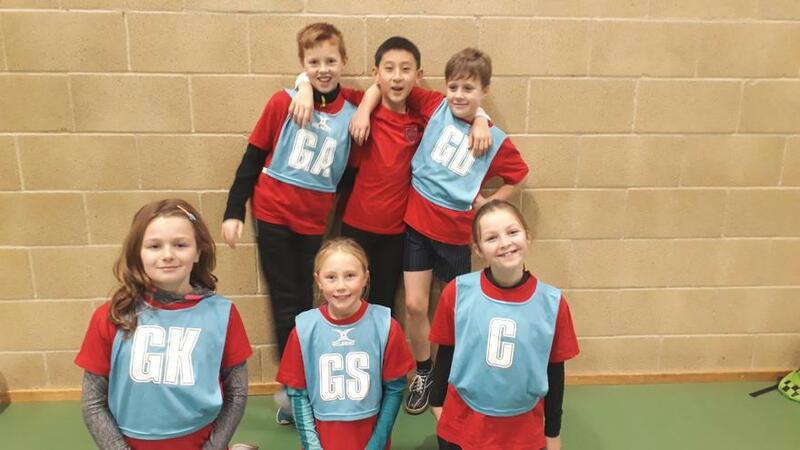 Our Christ Church Netball Team played 7 amazing matches today at the Move More A Team Tournament. The team, made up from six pupils from Years 4 - 6, made a winning start to the tournament with a close 4-3 win over St. James. Confidence was then boosted further by a 3-0 win over Charlton Kings Juniors before the team were challenged by Oakwood before finally winning the game 1-0. The next match saw Henry and Ruby pairing up extremely well, in their attacking positions, assisting each other in a terrific 7-0 win over Dunalley. With lunch calling and the weather getting colder, the team took on their final opponents of the morning and were forced into a 1-1 draw after conceding a late goal to Rowanfield Juniors. This fantastic play saw Christ Church finish the morning at the top of their group and playing in the semi finals in the afternoon. St. John's proved tough opposition and unfortunately, after taking the lead early on, St.John's fought back and won the game 6-4. Christ Church then played in the 3rd/4th place playoff against Charlton Kings. 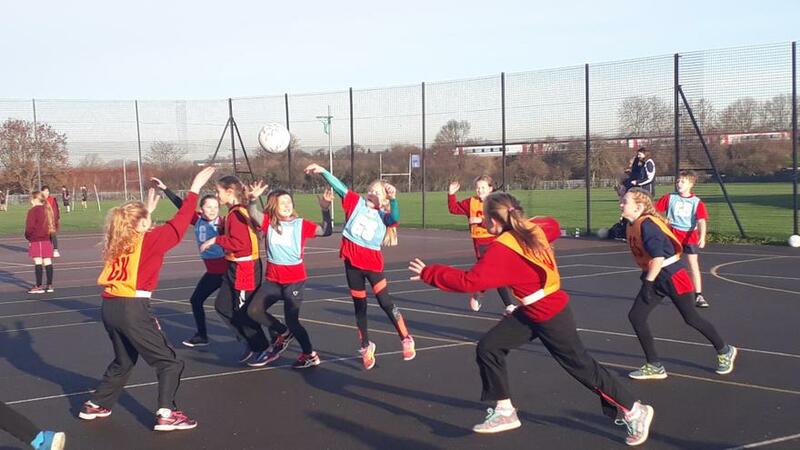 Both teams played extremely well and the netball was of a truly fantastic standard. Christ Church took an early lead but again Charlton Kings fought back and won the game 3-1. Christ Church finished the tournament in a fantastic 4th place and should be immensely proud of their achievements. Well done everyone!